President Paul Kagame has arrived at the Rwanda Defence Force Combat Training Centre in Gabiro, Gatsibo district for the 15th National Leadership Retreat. For the next one week, over 300 members of Rwanda government leadership will collectively brainstorm and audit progress on implementation of previous national retreat recommendations and also set the agenda for this year. President Paul Kagame will during this entire time chair the retreat. 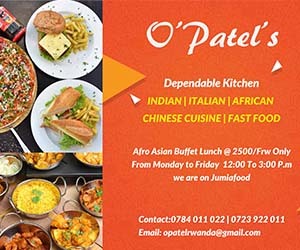 He is expected to name and shame errant leaders some of whom will lose their jobs while others will be spotted for new assignments. A string of working groups is formed to brainstorm on specific proposals and recommendations are filed to be presented to the retreat. For example a select-working group may deeply discuss on the challenge of street children and come up with feasible recommendations. About 300 public and private sector officials have left the comfort of their offices from across the country and embassies abroad to deliberate at RDF Combat Training Centre in Gabiro, Gatsibo district in Eastern Province. He added that his team is always looking for strategies to improve the way of working, and building on what they have achieved thus far. 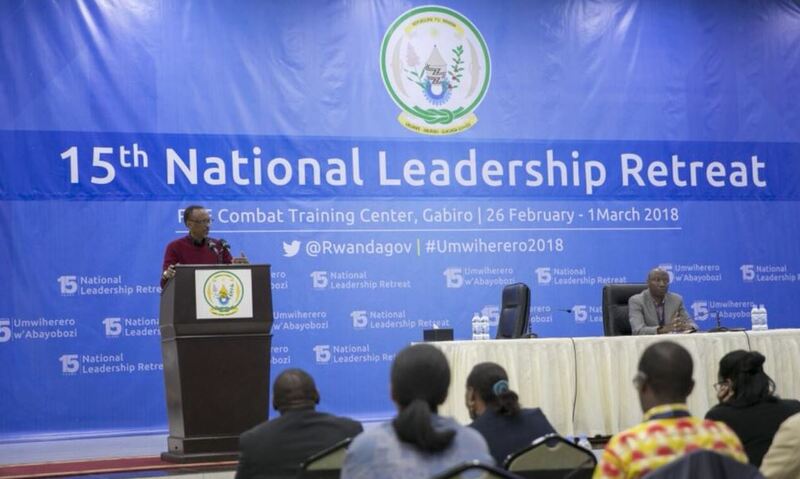 “This retreat is an opportunity for us to ask ourselves why some issues keep coming up even when we have discussed them several times before,” Kagame said.